ICC Social Impact Award 2018 – Participate now! 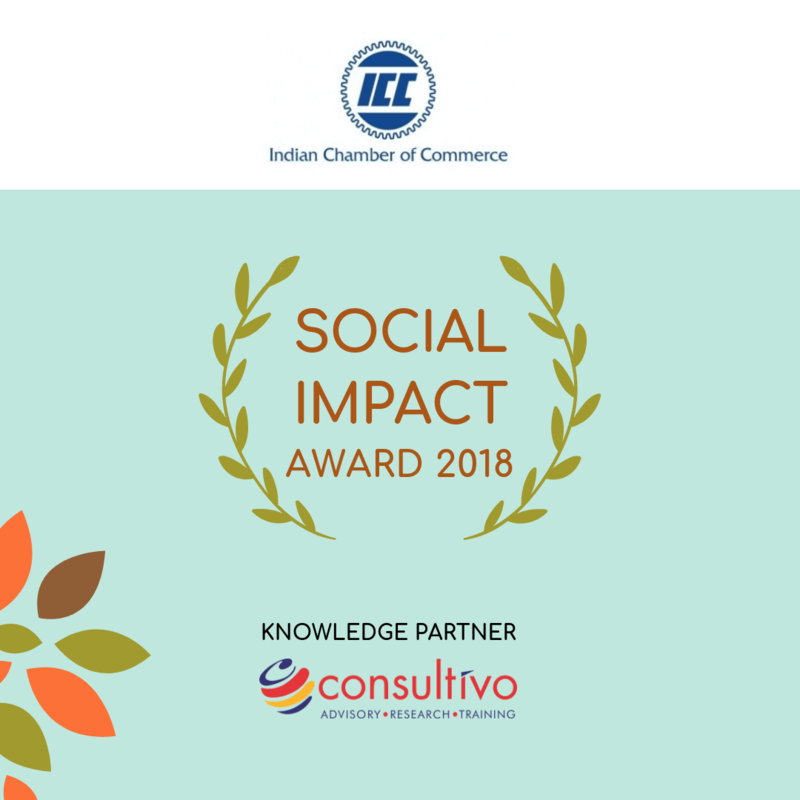 The SOCIAL IMPACT Awards is an initiative of Indian Chamber of Commerce (ICC) through which the Chamber intends to engage with corporate, NGOs and Implementing Agencies in order to recognise and encourage them for exemplary work done in their respective fields of operation at a pan India basis. ICC announces ‘Social Impact Award 2018’ to recognise the excellence of organisations in the sphere of social investment, CSR and sustainability for the year 2017-2018. Consultivo Business Solutions Pvt. 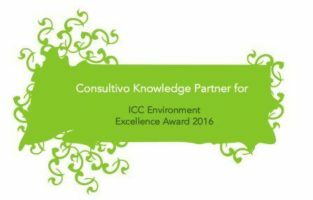 Ltd. (Consultivo) is the knowledge partner and provides the framework and relevant technical support for the award. Consultivo is a sustainability advisory firm involved in audit, training, research and consulting. Organisations are requested to submit their audited balance sheet of the year 2017-2018 if selected for the final round presentation. The Small & Medium scale organisations are requested to provide their MSME Registration number. Organisations may declare a particular requirement as ‘Not Applicable’ depending on their activities (Service or Manufacturing). However, a brief explanation will be appreciated. The aim of the award is to recognise the best CSR initiatives. 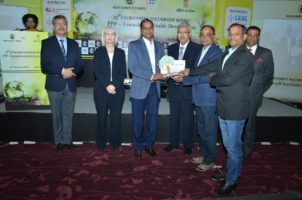 The award encourages the organisations on social projects and programmes and increases the recognition of Corporate Social Responsibility Principles in their operations. 1. Which organisations are eligible to apply? All Indian organisations are eligible to apply for the award. 2. What are the guidelines to be followed when applying? Two (2) Copies of the filled in application document are required to be submitted to the ICC Award committee. Each copy of the application document should not exceed 50 pages including all the supporting documents. Each page of the application document should be of A4 size only. Please include table of contents, glossary of terms and abbreviations for clarity. All the sheets including the accompanying documents, placed in an orderly manner with references, may be loosely bound. Please read each section carefully and respond to the points raised therein briefly. Please describe the details in English, typescript, text in Arial point 11. The pages may be numbered. 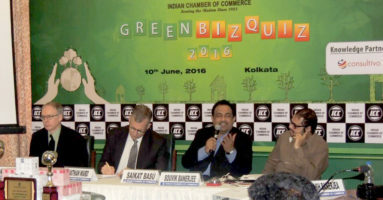 The fee should accompany the application, in the form of a demand draft / cheque at par, favouring “Indian Chamber of Commerce”.